Want to play music fast and smoothly in a click? 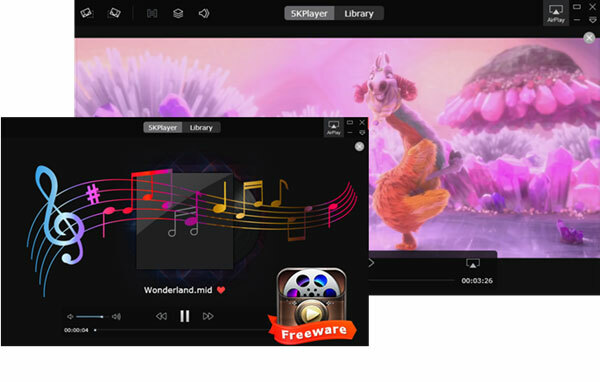 A professional and fast music player is necessary especially when you want to play 1080p/720p/HD movie soundtracks, 4K video songs, DTS/Dolby multisurround sound, etc with high-fidelity. This guide gathers the best 5 fast music players topping Google search results and simultaneously offers a comprehensive comparison among them for you to find which one is better for your MP3 AAC OGG FLAC etc audio music playback needs. 5KPlayer is a free fast audio player capable of playing MP3 AAC OGG FLAC ALAC DTS Dolby etc music and movie soundtracks fast in HD quality. With its new Hardware Acceleration tech, playing 1080p, 720p, HD, 4K, 8K, etc videos and movie songs without lags or blurrings will be a piece of cake. 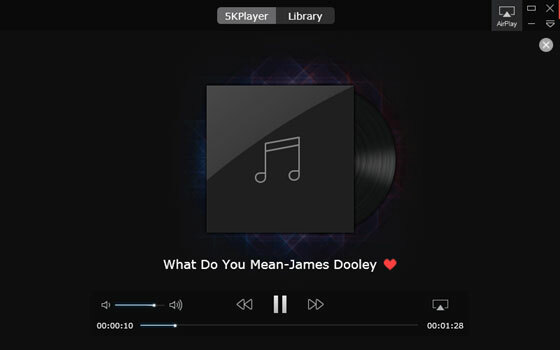 Supporting DTS/Dolby music playback, 5KPlayer is equipped with 180+ audio codec to give you the Hi-Fi sound quality no matter you play common MP3 AAC OGG etc audio music or 4K video songs/1080p movie soundtracks. Without choking sounds or flickering noises, you can also use 5KPlayer to play videos, movies, TV series, sports videos, etc as a fast media player without worrying about the audio video out of sync problem. 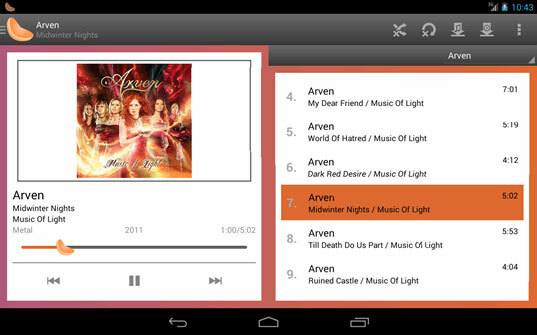 Besides, this fast MP3 player enables you to free download music songs MP3 AAC OGG etc from 300+ sites including YouTube. Most happily, you can listen to your music songs while you are doing homework, surfing the Internet or shopping online as 5KPlayer Hardware Acceleration tech will ease the burden of CPU by assigning the tasks to GPU to decode any video audio codec in a flash and allow you to play music fast and smoothly without shutting off other programs on computer. * Hardware Accleration tech to play any 1080p, 720p, HD, 4K, 8K, etc videos movies on Windows 10/8/7/Vista without flickerings or lags, and stream them to Apple TV smoothly. * 5KPlayer's best mate DearMob iPhone Manager comes to help you manage iPhone iPad iPod data, files and media in a much easier way. Like 5KPlayer, VLC Media Player also supports GPU acceleration tech (DXVA 2) on Windows/Linux to accelerate the H.264, VC-1 and MPEG-2 formats for smooth h265 HEVC 4K playback and saving more space for fast music playing. 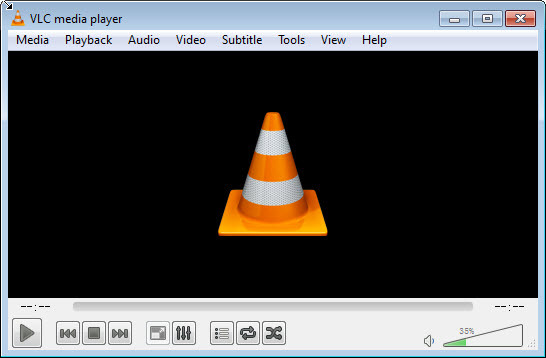 Notably, VLC is a fast music player as well as fast video player capable of playing just about any video audio file that you throw at it, including MP3, AAC, OGG, etc music and MKV MP4 AVI WMV FLV etc videos. It can be said to be a perfect fast audio player if there is no VLC audio delay problem, and it could be your first choice if you have no other selections. 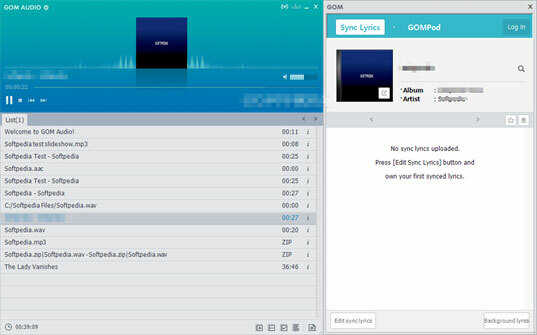 Compatible with Windows 10/8.1/8/7/Vista/XP (64bit/32bit), GOM Audio is a free fast music player for CDs, MP3s, M4As and other popular formats at high quality. It provides user-friendly functions like multi-speed playback, pitch adjustment and equalizer for you to handle your music audio files at will. Based on GOM Media Player, GOM Audio also has the same features as the video player GOM like A-B Repeat and Playback Speed controls. Like 5KPlayer, you can listen to the Internet radio freely and add subtitles to your MP3 AAC OGG M4A etc audio music files as well. 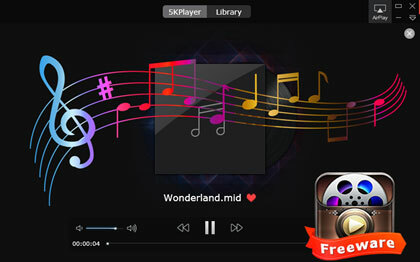 No matter you are general listener or musician, you will love this fast music player. Clementine Music Player is a multiplatform fast music player focusing on fast and easy-to-use interface for searching and playing your music in MP3, OGG, FLAC and AAC. You can use Clementine fast audio player to listen to various internet radios like Spotify, Grooveshark, Jamendo, etc and copy your music to iPod, iPhone or mass-storage USB player to listen to anywhere anytime. The most shining feature of this fast MP3 player is its searching function serving you to play songs you've uploaded to Box, Dropbox, Google Drive, and OneDrive. Supporting over 10 languages and offering excellent audio experience, Fast Music Player get 82% positive reviews on Google Play app store. It is a fast music player, songs streming service, and MP3 downloader for Android that you can quickly play all music and audio files you like on your mobile phone. Like any other fast MP3 player apps, you can also download missing album cover art and get right lyrics online to your favorite songs. Conclusion: After comparing these top 5 fast music players, you can find the ideal fast audio player should be multifunctional and user-friendly to offer you the best listening experience whenever you are and whatever you are doing. Getting millions of downloads and positive reviews on Softonic, 5KPlayer is the most recommended fast audio player that you can try. How to Play Music Fast with the Best Fast Music Player 5KPlayer? Click the download button of 5KPlayer on this page, install and run it on your Mac or Windows PC. 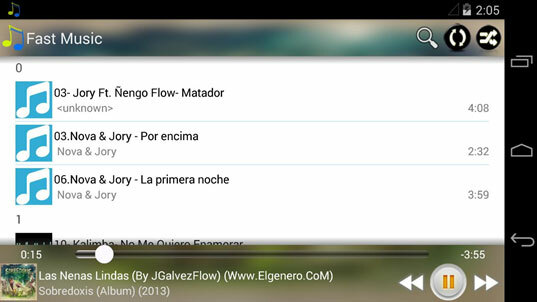 Please be at ease to free download this fast music player as it is 100% clean and safe. * Click the "Music" button on the main UI of 5KPlayer, and then choose the music audio file you want to play from the popping-up window. * Find the audio music you saved in your local folder, then drag'n drop the file directly to this fast music player to open. * Right click the music file you want to play and choose Open with 5KPlayer. Note: You can also play any MP4 MKV FLV AVI 4K 1080p 720p HD etc video movie smoothly following the way listed above. Besides a fast music player to play any music audio file fast and smoothly, 5KPlayer also renders online video music download ability and AirPlay function that you can get vast video movie resources from YouTube, Dailymotion, Facebook, etc and play them on HDTV at home without a penny. Plus, 5KPlayer Hardware Acceleration tech and built-in Phone Manager designed for more convenient digital life is coming! The best free FLAC player is recommended here to help play lossless FLAC music files ripped from CD or downloaded online. Learn how to listen to Apple music without iTunes on Mac/PC computer to access new 256kbps Apple music, handpicked playlist, M4P DRM songs, etc.